Pink and Green Lawn Care and Landscape, a family owned and operated company specializing in lawn care service and landscaping in Broward County, FL has just announced that they have added lawn pest control to their slew of services. “It’s been a long process to acquire the proper licensing and hire the right talent. Lawn pests are a huge problem here in South Florida. 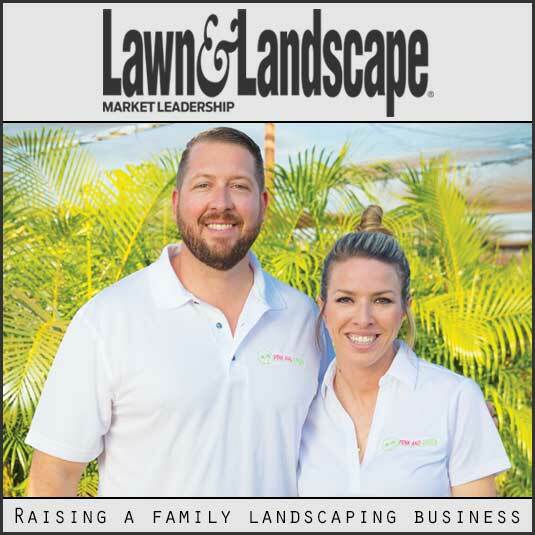 To attend to our customers properly we thought it necessary to add this type of service,” said Luke Hansford, owner of Pink and Green Lawn Care and Landscape. Pink and Green’s newly established lawn pest control department staffs state certified operators and is fully equipped to control most lawn pests capable of infesting the entire yard. The goal of the department will be to keep properties looking healthy and free of lawn-destroying pests, as well as ticks and fleas. Pink and Green recommends it’s pest control service coupled with its year-round fertilization program to ensure that customers lawns receive the vital nutrients they need to stay green and healthy all year around. “Lawn pests are a hindrance to what any homeowner is trying to achieve. No one likes a patchy, insect infested lawn. It’s not enjoyable,” said Luke Hansford. The goal of this department will be simple, to assist residents of the Miami and Fort Lauderdale areas in keeping their lawn pests under control so their yard can flourish. The department will be targeting such lawn pests as fleas, ticks, grubs, ants, chinch bugs, crickets and white fly. Pink and Green Lawn Care and Landscape is already a well-established company in Broward County, FL. The addition of the lawn pest control department will allow them to provide their large client base with this much-needed add-on service. Lawn pests can be controlled with proper application and intervals. Pink and Green has crafted this new department with right people using the right product. Lawn pests are definitely a huge problem in South Florida but Pink and Green has the solution. Pink and Green Lawn Care and Landscape is full service lawn care maintenance company, as well as a full service landscape design and installation firm. Pink and Green services also include lawn pest control, lawn fertilization service and tree trimming. 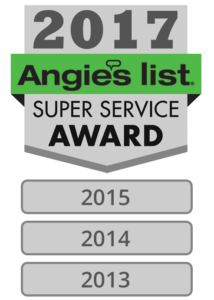 They are proud to be Angie’s List Super Service Award winners three years in a row 2013, 2014 and 2015. They are A+ rated by both Angie’s List and Google Reviews.  PreviousPrevious post:Lawn Tips for Entertaining Outdoors for Holidays in South FloridaNextNext post:Yard Mowing Service- Why it’s a Necessity?